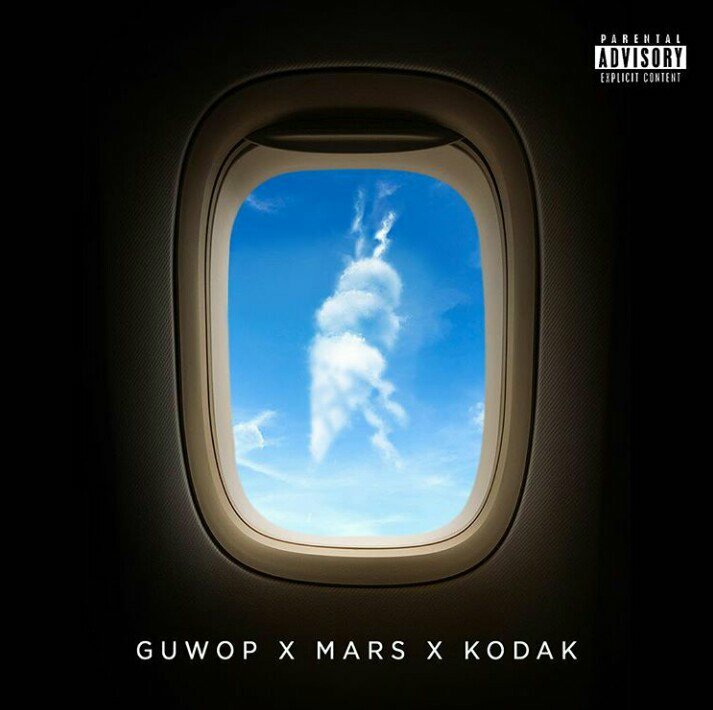 Gucci Mane, Bruno Mars, & Kodak Black‘s new single ‘Wake Up In The Sky’ is now available for download and streaming across all platforms. This is a very interesting collaboration from two of Atlantic’s biggest rap stars and arguably their biggest pop artist. Download or stream ‘Wake Up In The Sky’ below.